Crawfie’s revelations titillated a nation—but she paid the price. The royal household was almost obsessively secretive. For members of the Royal Household and their servants, confidentiality was not just expected—it was a kind of unwritten law. 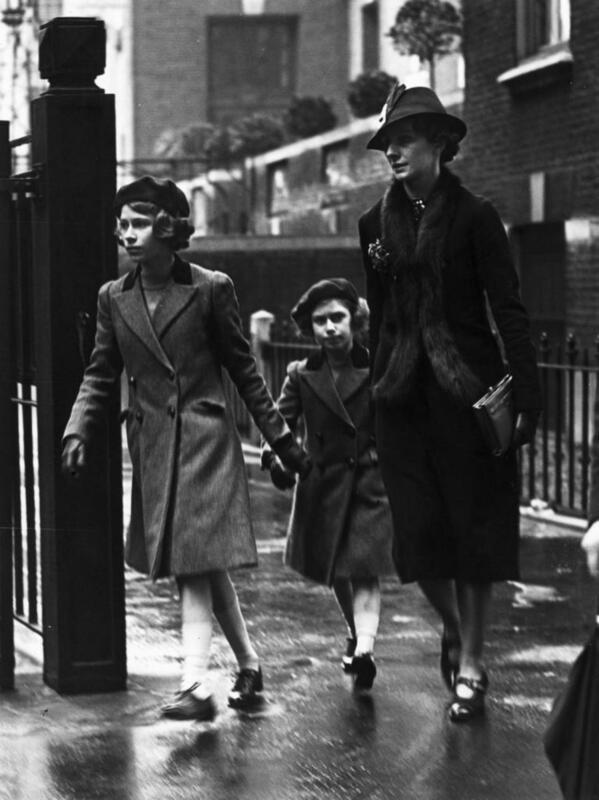 As the London Review of Books noted in a review of Crawford’s book, The Little Princesses, “Respect and respectability are what counts.” The public knew little of what happened in the palaces where Lilibet and Margaret grew up, and their mother, now queen, wanted to keep it that way. As the years dragged on, Crawford became one of the queen’s close confidantes—but grew trapped in her role as governess. Even after Lilibet was an adult and Margaret was well into her teens, Crawford was expected to stay in the palace and put off her own personal life in favor of her charges. Though she had a long-term boyfriend, she was forbidden to marry until Lilibet did. She only left the household after Lilibet—then 21—became engaged. In return for her 17 years of loyalty, Crawford was showered with royal gifts. She was made an officer of the Royal Victorian Order, a kind of knighthood given to people who have served the royals with distinction. She was given a generous pension and allowed to live rent-free in a cottage on the grounds of Kensington Palace. Crawford settled into home life and maintained good relationships with her former charges and the Royal Family. 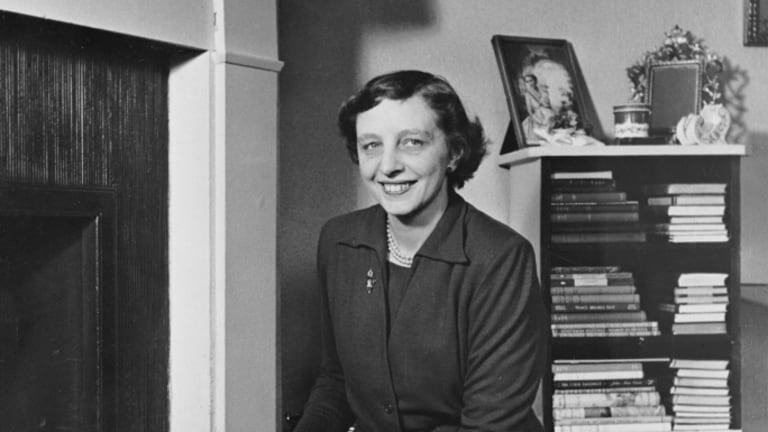 But in 1949, the Ladies’ Home Journal, an American magazine, approached her and asked if she’d write an article about her service with the royals. Ever dutiful, Crawford asked the queen if she’d agree to its publication. The queen said yes and even got the palace to broker the deal. The idea was that eel-good stories about the family might bolster Anglo-American relations.There was just one condition: Anonymity. 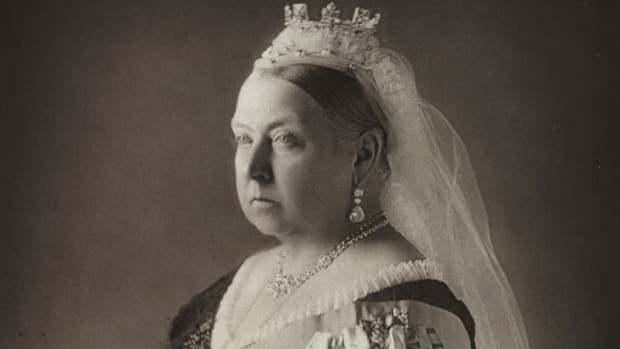 The queen insisted that Crawford not attach her name to the publication, and instead connected her with a journalist who could write the stories based on her information. It’s unclear what happened next, but when the article was published it noted that Crawford was a source and included details about the former king and Wallis Simpson that the queen found distasteful. Crawford’s tales of her time in the palace were eagerly read by a public hungry for information about royal life and the future Queen Elizabeth. Though the future Queen Mother had authorized the publication of the article, she was furious. 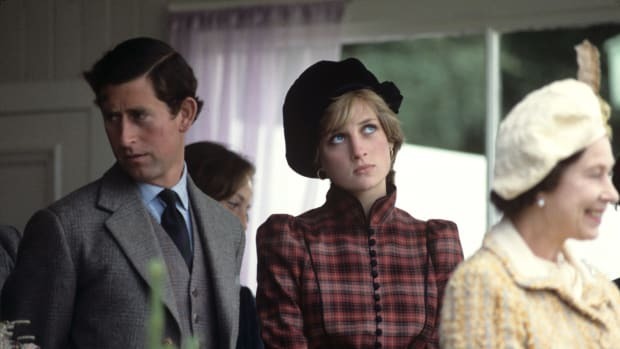 She told other royals that the trusted nanny had “gone off her head.” The next year, Crawford published a book, The Little Princesses, about her life in the palace—and the queen got her revenge by kicking her out of her house and cutting her out of royal life for good. According to one reviewer, The Little Princesses is “a book of such sugary confection…that it seems incredible anyone could be offended.” But for the royal family, it felt like a betrayal. 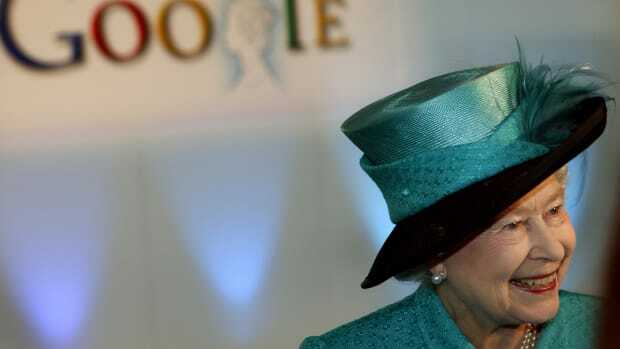 No member of the royal family ever spoke to her again, and her name apparently still is not uttered in palace circles. 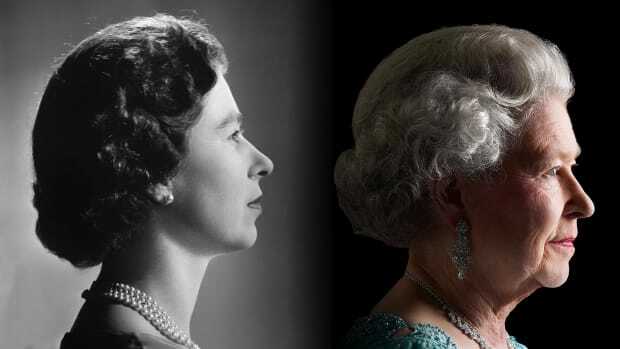 The queen’s participation in the article was only revealed once Crawford died in 1998. 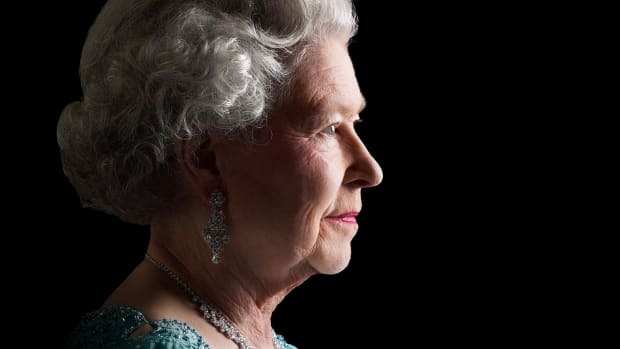 She stipulated in her will that a box of mementos and letters from the Queen Mother agreeing to the publication of the article be returned to the Royal Family. Only then did the world learn that Crawford, who attempted suicide multiple times after her banishment and was vilified for her loose lips for decades, had protected her bosses until the end. Is Queen Elizabeth Related to the Prophet Muhammad?